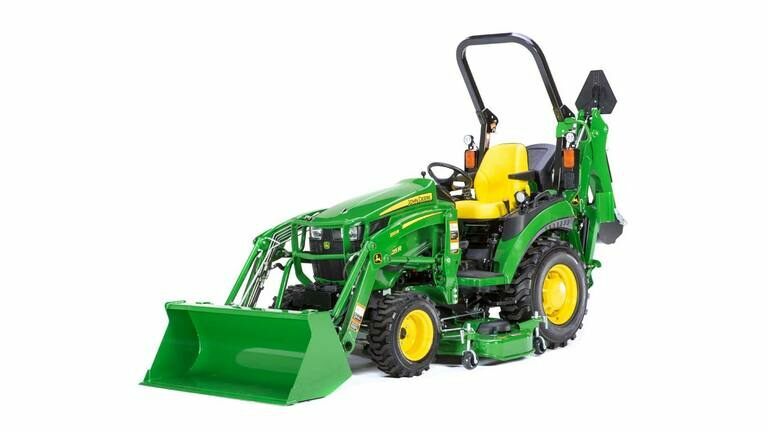 2 Family (25-38HP) - Lappan's of Gaylord, Inc.
Every John Deere compact tractor sold through Lappan’s comes with a full operation class. 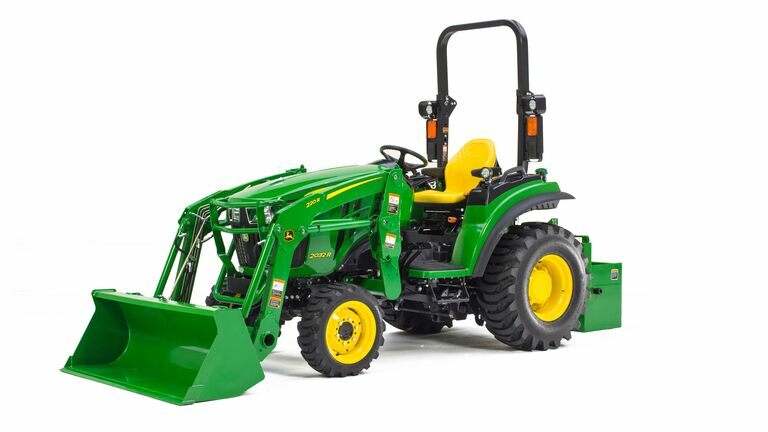 First time buyers will take delivery knowing how to change attachments and service their new tractor. 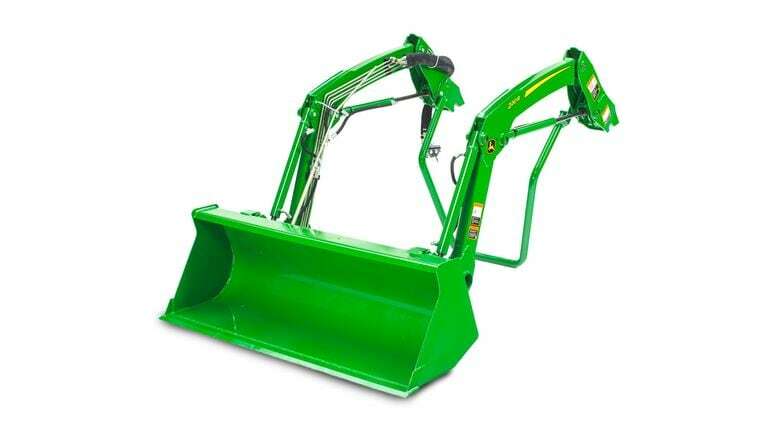 This series has been rebuilt from the ground up on a larger, heavier frame that gives the operator a feeling of command when taking on tough tasks, especially mowing on hillsides and ditches. 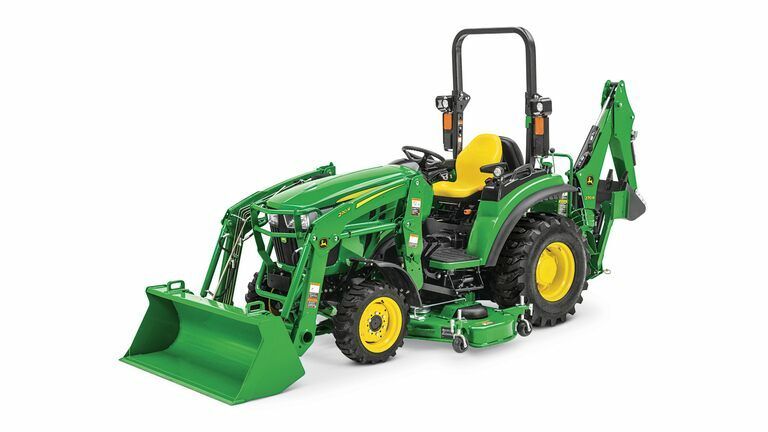 The 2R is also loaded with new features…like the fuel-saving eThrottle™ that adjusts engine horsepower based on the pressure applied to the easy-to-use Twin Touch™ pedals, and comes standard along with cruise control, premium seating, built-in storage and fender-mounted halogen lights. Innovation didn’t stop with the tractor. The all-new 220R Quik-Park™ loader and 270B Quik-Tach Backhoe were designed with the same cutting-edge technology that makes the 2R a game-changer. Pair these with a new 2R and see how much more easy and efficient your property work will be.